A recent study published in The Journal of Orthopaedic & Sports Physical Therapy suggests that pregnancy causes biomechanical changes to a runner's stride that can linger after childbirth. As reported in the New York Times (How Pregnancy Changes a Runner's Body - June 10, 2013), these changes have the potential to cause injury, although some runners participating in the study reported no pain as a result of the changes. 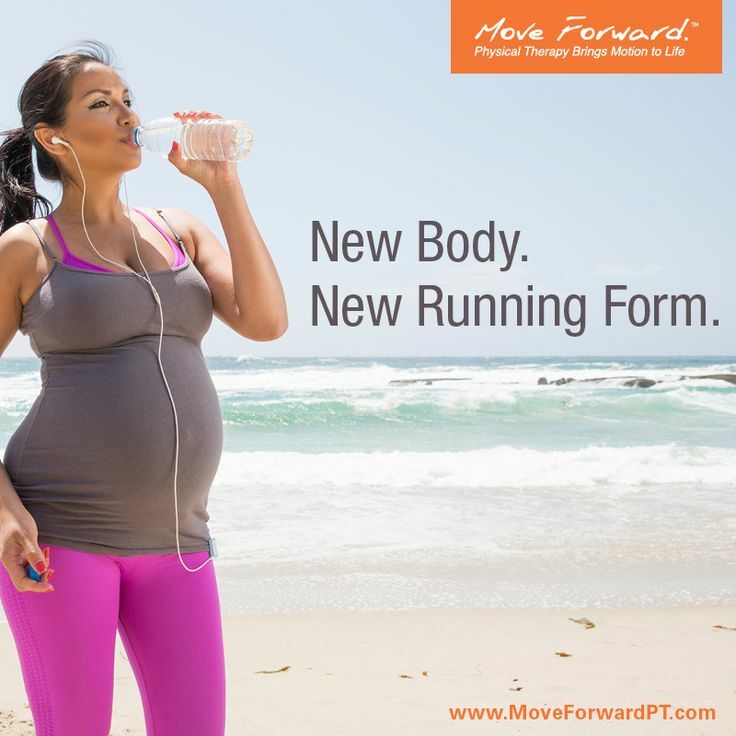 In an August 8, 2013 episode of Move Forward Radio, physical therapists involved in the study discussed their findings and provided tips for women hoping to run during or after pregnancy. See a physical therapist to learn how to strengthen the pelvic muscles affected by pregnancy.